Omar de Frias announced today that Fratello Cigars partnered with Adroit Brewery to create an Imperial Stout Beer named Terminal Descent. 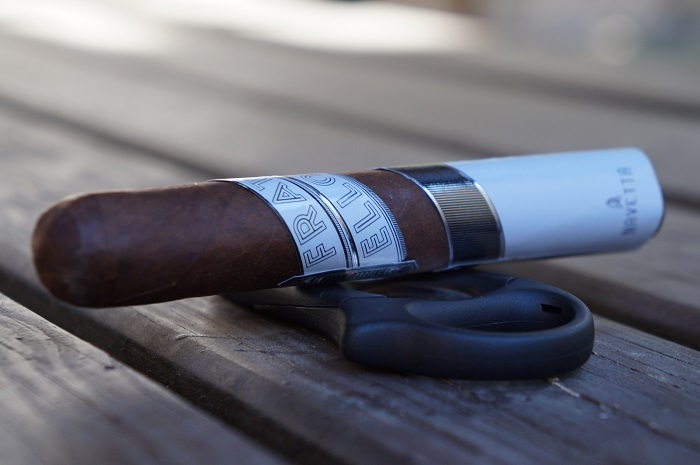 Cigar News: Fratello Announces D.M.V. 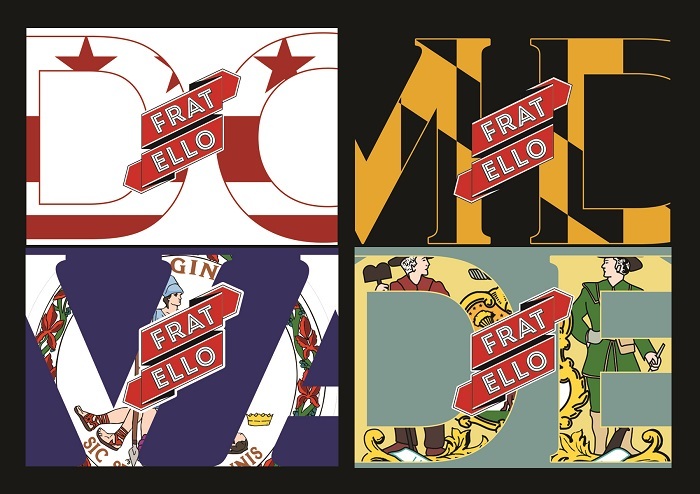 Omar de Frias is proud to announce the launch of Fratello D.M.V and Delaware. The D.M.V is an abbreviation well known to residents of the DC metro area as DC, Maryland and Virginia. This blend will be sold exclusively to retailers in DC, Maryland, Virginia and Delaware and manufactured at the La Aurora factory in Dominican Republic. Omar de Frias is proud to announce Fratello Cigars newest distribution partner in Norway, Nordic Cigars. Nordic Cigars has been in the cigar industry since 2017 headquartered in Sandnes, Norway. 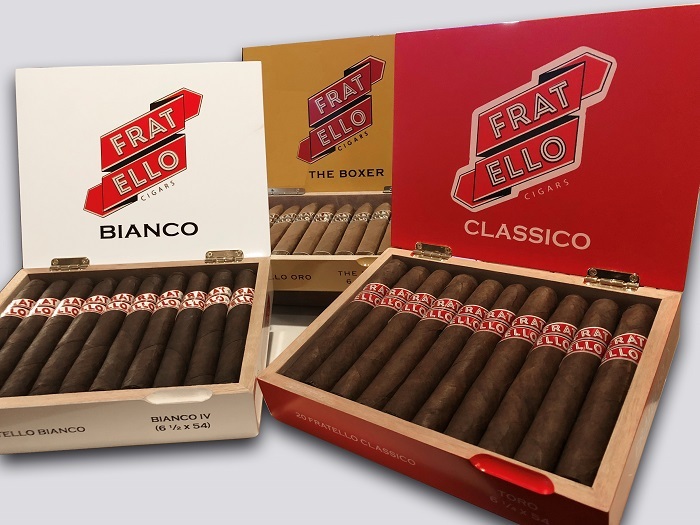 Omar de Frias is proud to announce brand new packaging for the Fratello Bianco and the Fratello line of cigars. 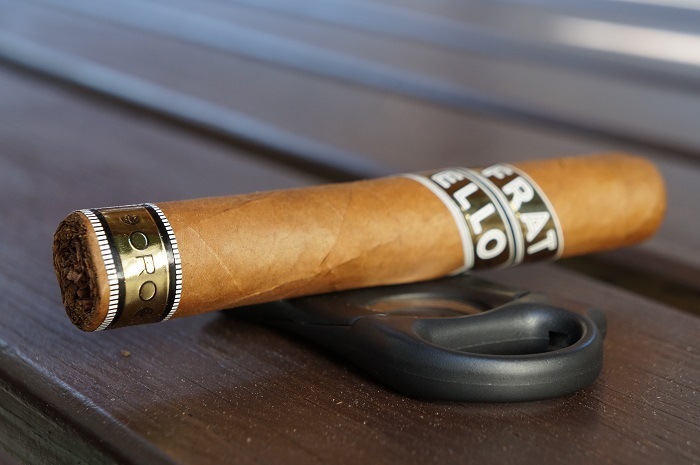 With this new packaging Fratello Seeks to better align its footprint across humidors, yet our blends will continue to be the same. Omar de Frias is proud to announce the hiring of Shannon Strang as the new Director of Operations for Fratello Cigars. The Pittsburgh native comes to Fratello with a wealth of experience in accounting, business development, logistics and customer service. Following in line with Fratello's style, the Fratello Navetta Discovery is another good example of a medium strength formula with full flavors. An easy recommend if you are a fan of Fratello's style or one to enjoy medium strength, full flavors. Fratello Cigars currently has distribution in the Netherlands, Dominican Republic, Thailand, Czech Republic, Slovakia and Switzerland. 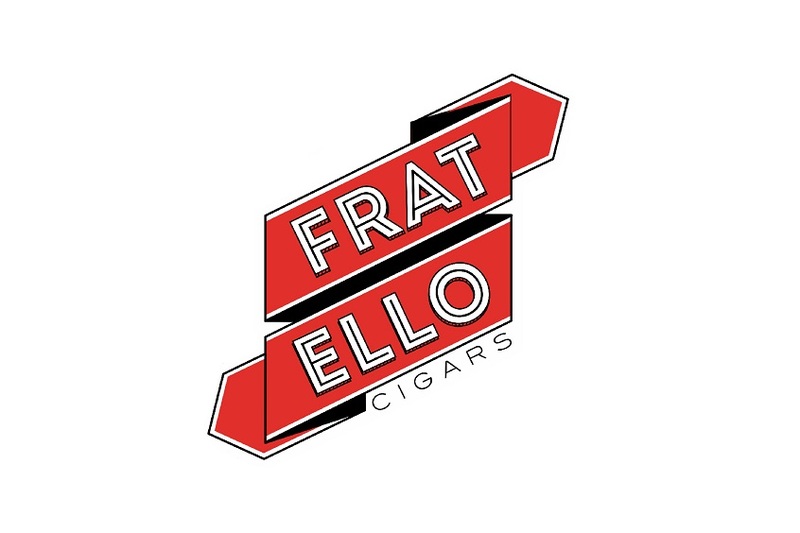 This partnership will open new doors and continue to expand on Fratello Cigars accelerated international growth. If you're looking for an old school Connecticut that isn't grassy and keeps a medium and below strength level, this might be what you've been looking for. Definitely a cigar I would revisit. Translated shuttle in Italian, Fratello Navetta is a dream project de Frias envisioned while at NASA. 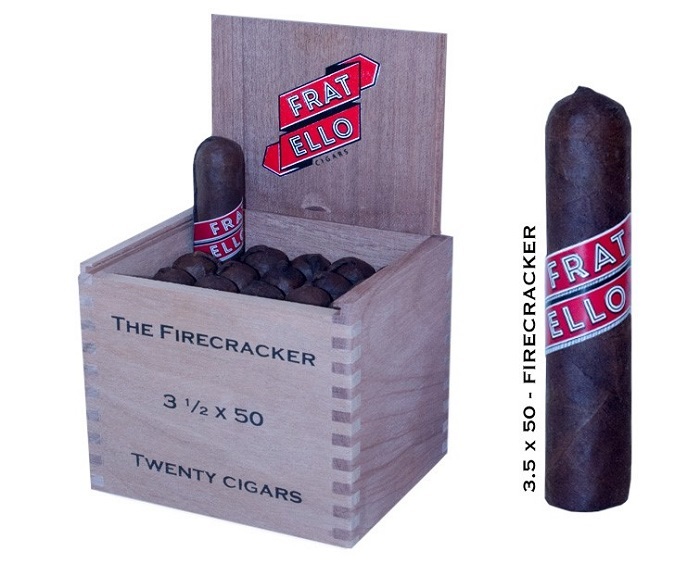 The Fratello FIRECRACKER measures 3 ½” x 50 and comes with its original fuse cap, sold in boxes of 20 for $99.99 or by the single for $5.99.